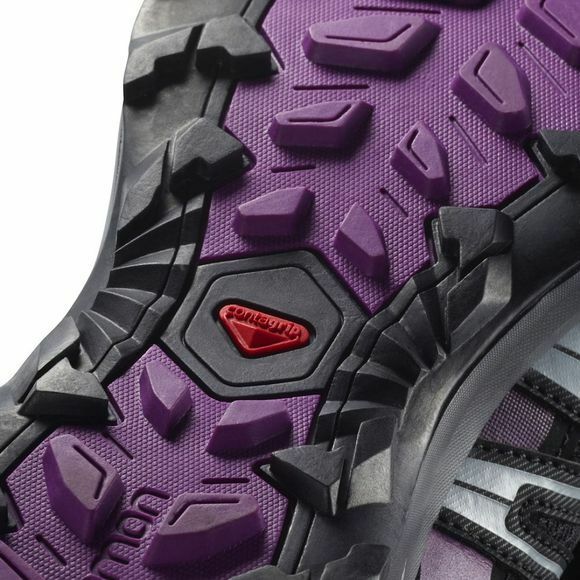 Get out onto any terrain with a light foot and a clear head. No need for compromises. 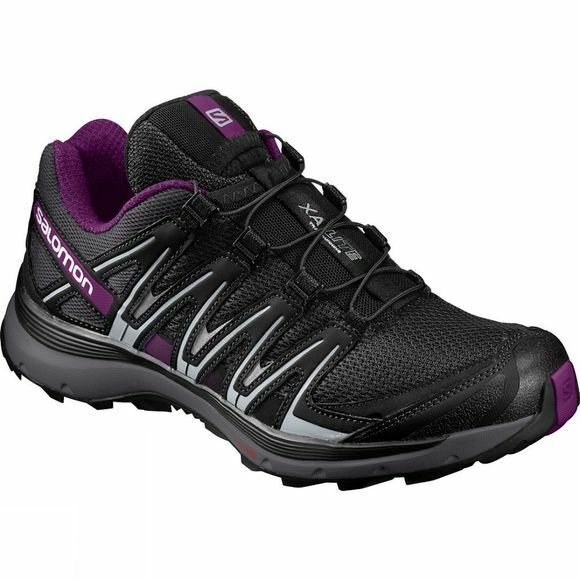 The Women's XA Lite Shoe is your ideal game partner, swift, steady and long-lasting.